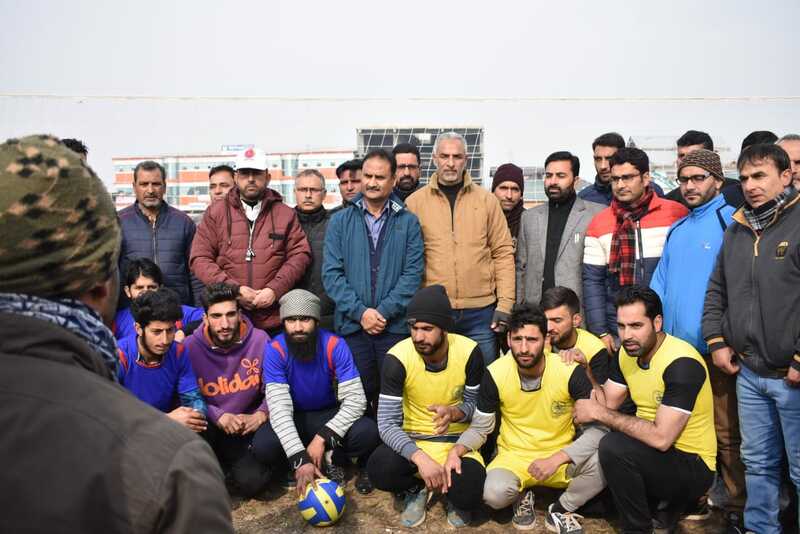 Pulwama: A mega vollyball event under sports for peace and development was organised at Women’s degree college pulwama. Mr. Saleem- ur- rehmen( Director General Youth Service and Sports) was the cheif guest on the ocassion. More than 24 vollyball clubs participated in this mega event held at block pulwama and the event will continue for 4 days. Around 300 players participated in vollyball event. 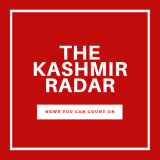 From 6th of January 2019 the tournament will be held in other different blocks like pampore, kakapora and tral. Director General (YSS) initiated the inaugral service of first vollyball match between two clubs and he also delivered a srtong piece of speech in which he mentioned several things to take in near future. Mr. Noor-ul- haq( District officer YSS pulwama) welcomed him on the occasion. 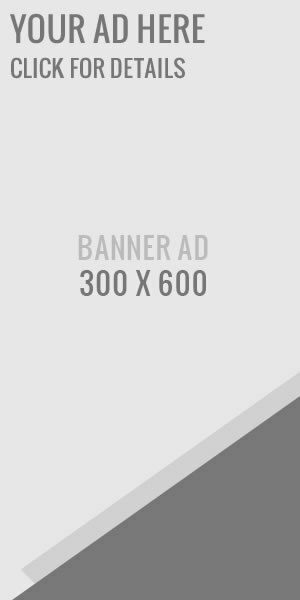 DYSSO mentioned the name of some revolutionary sports person’s of pulwama to create an enthuasisim among youth towards sports beat.